Yesterday I had the thrill of attending the opening reception of Basove/Bridges: Transporting the Metropolis at the Noble Maritime Collection at the Snug Harbor Cultural Center in Staten Island. 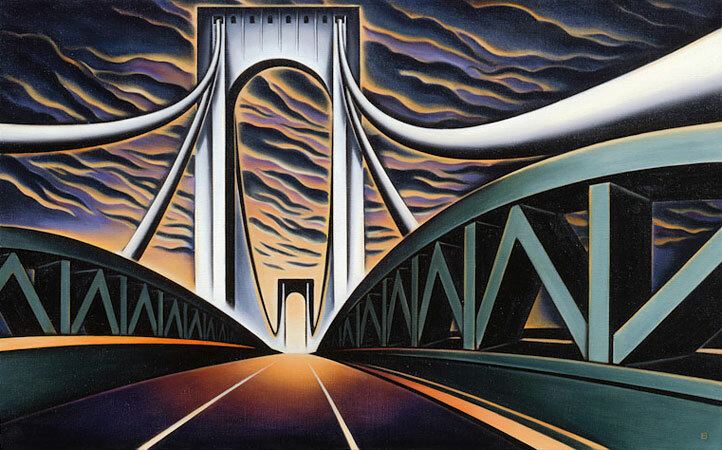 The beautiful exhibition focuses on her famous paintings and sketches of New York City’s bridges. 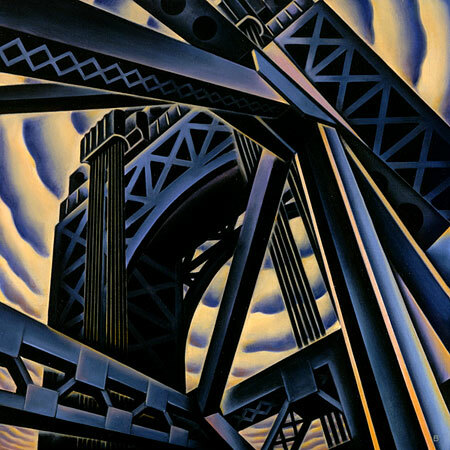 Her style of art is mesmerizing and I’ve been a fan ever since I first learned about her work in her book, Stone and Steel: Paintings and Writings Celebrating the Bridges of New York City. 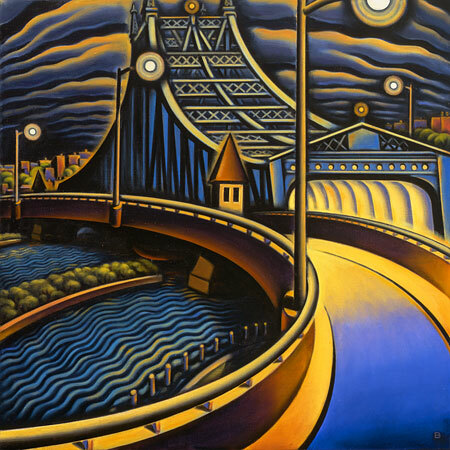 Her images run the gambit of the city’s iconic spans, such as the Brooklyn and George Washington Bridges, as well as its lesser known ones, such as the Ward’s Island and Macombs Dam Bridge. It was a delightful day to take the long trip to Staten Island via the ferry. Definitely check out her show!